Starting September, Mountain Dew Pitch Black returns to a permanent spot in the Mountain Dew retail lineup. 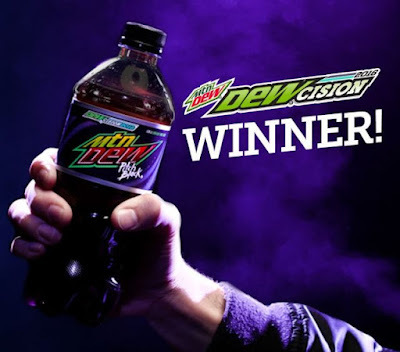 The permanent return is the result of a promotional vote by the brand dubbed "DEWcision 2016," where, for the past three months, fans were encouraged to vote for either Mountain Dew Baja Blast or Pitch Black to choose which flavor would be back for good. With over 2.9 million out of 5,789,284 votes, Pitch Black edged out Baja Blast to win. Pitch Black was first introduced back in 2004 as a limited-edition Halloween flavor and features a blend of classic citrus Mountain Dew and black grape flavors. 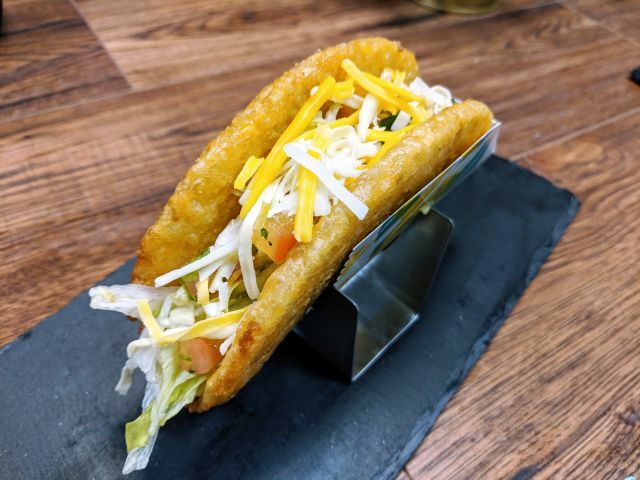 Baja Blast was first introduced as a Taco Bell exclusive fountain drink in 2004 (where it's still available) and features Mountain Dew with the taste of tropical lime.